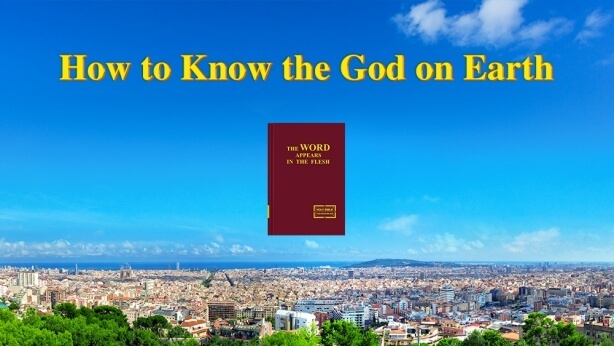 In view of man’s myriad states, we have put our energy and time into organizing and compiling this book, Selections of the Records of the Three Stages of God’s Work. Although the content of this book is not comprehensive, it can at least allow us to comprehend part of the work of God’s management. 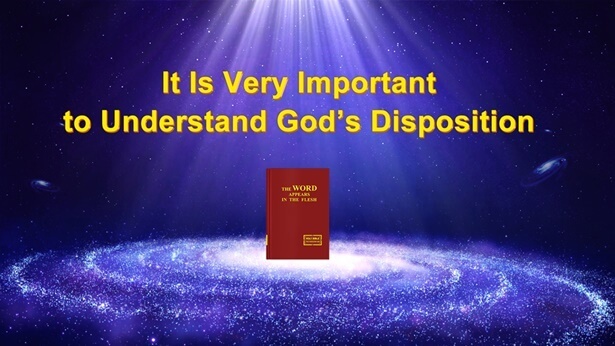 Of course, this is a medium through which we understand the work of God’s management, and it is also a means of understanding the disposition of God. Only a portion of these are contained here, and this is not a record of all of God’s work, but just a distillation of each stage of His work. However, it is enough to catalyze people’s interest in and appetite for God’s management work. If this book can really achieve that for you, then the effort we have put into it won’t have been in vain. How many creatures are there living and reproducing in the vast expanse of the universe, following the law of life over and over, adhering to one constant rule. Those who die take with them the stories of the living, and those who are living repeat the same tragic history of those who have died. And so mankind can’t help but ask itself: Why do we live? And why do we have to die? Who is in command of this world? And who created this mankind? Was mankind really created by Mother Nature? Is mankind really in control of its own fate? … For thousands of years mankind has asked these questions, over and over again. Unfortunately, the more that mankind has become obsessed with these questions, the more of a thirst he has developed for science. Science offers brief gratification and temporary enjoyment of the flesh, but is far from sufficient to free mankind of the solitariness, loneliness, and barely-concealed terror and helplessness deep within his soul. Mankind merely uses scientific knowledge that the naked eye can see and the brain can comprehend to anesthetize his heart. Yet such scientific knowledge cannot stop mankind from exploring mysteries. Mankind does not know who is the Sovereign of all things in the universe, much less does he know the beginning and future of mankind. Mankind merely lives, perforce, amidst this law. None can escape it and none can change it, for among all things and in the heavens there is but One from everlasting to everlasting who holds sovereignty over everything. He is the One who has never been beheld by man, the One whom mankind has never known, in whose existence mankind has never believed, yet He is the One who breathed the breath into mankind’s ancestors and gave life to mankind. He is the One who supplies and nourishes mankind for its existence, and guides mankind up to the present day. Moreover, He and He alone is whom mankind depends on for its survival. He holds sovereignty over all things and rules all living beings beneath the universe. He commands the four seasons, and it is He who calls forth wind, frost, snow, and rain. He gives mankind sunshine and brings the coming of night. It was He who laid out the heavens and earth, providing man with mountains, lakes and rivers and all the living things within them. His deed is everywhere, His power is everywhere, His wisdom is everywhere, and His authority is everywhere. Each of these laws and rules are the embodiment of His deed, and every one of them reveals His wisdom and authority. Who can exempt themselves from His sovereignty? And who can discharge themselves from His designs? All things exist beneath His gaze, and moreover, all things live beneath His sovereignty. His deed and His power leave mankind with no choice but to acknowledge the fact that He really does exist and holds sovereignty over all things. No other thing apart from Him can command the universe, much less can it ceaselessly provide for this mankind. Regardless of whether you are able to recognize the deed of God, and irrespective of whether you believe in the existence of God, there is no doubt that your fate lies within the ordination of God, and there is no doubt that God will always hold sovereignty over all things. His existence and authority are not predicated upon whether or not they can be recognized and comprehended by man. Only He knows man’s past, present and future, and only He can determine the fate of mankind. Regardless of whether you are able to accept this fact, it will not be long before mankind witnesses all of this with his own eyes, and this is the fact that God will soon bring to bear. 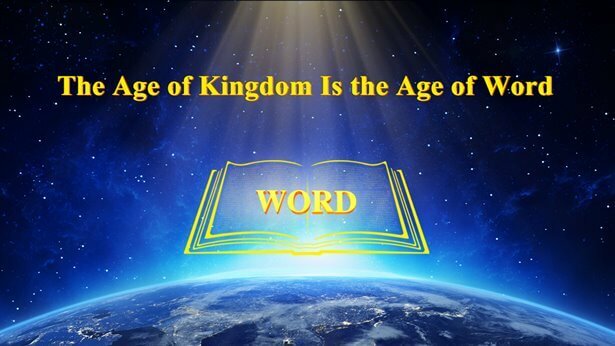 Mankind lives and dies under the eyes of God. Mankind lives for the management of God, and when his eyes close for the final time, that is also for the very same management. Over and over again, man comes and goes, back and forth. Without exception, it is all part of the sovereignty and designs of God. The management of God is always going forward and has never ceased. He will make mankind aware of His existence, trust in His sovereignty, behold His deed, and return to His kingdom. This is His plan, and the work that He has been conducting for thousands of years.